Complete Your Laundry in an Hour! Heavy duty, family-sized washers and dryers will have your laundry done in practically an hour. 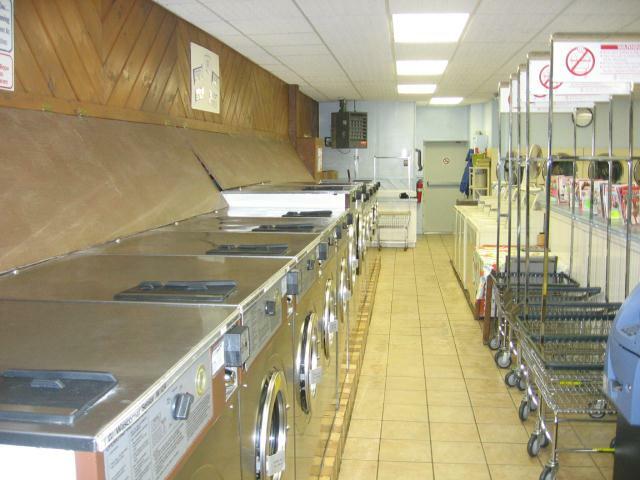 With 30 washers and 31 Dryers, we have plenty of capacity to get all your laundry done at once. Our Laundromat has lots of carts, large folding tables, magazines to read, and attendants to give expert advice. 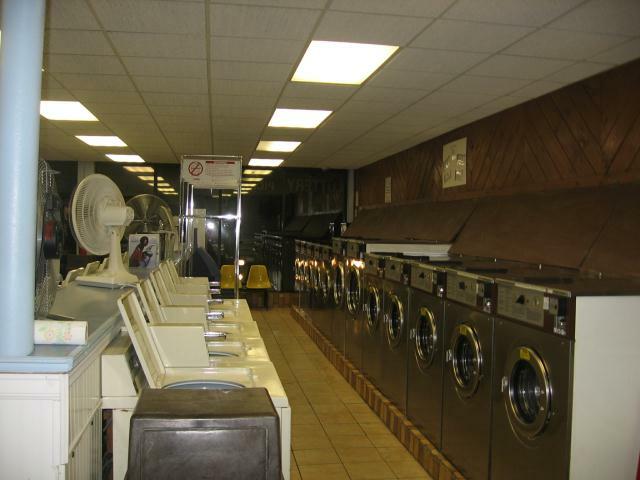 We pride ourselves on the cleanliness of our Laundromat. 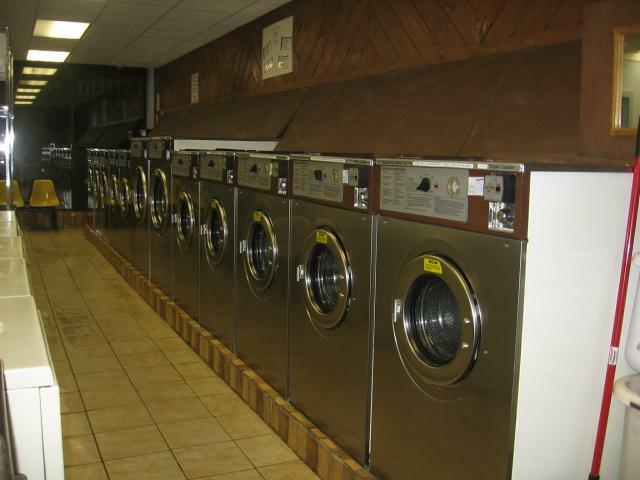 Take the cleanliness challenge by checking the glass doors on our washers, and then compare them to any other Laundromat. We take pride in providing a clean well light environment with plenty of magazines for your reading pleasure to help you pass the time way. Big stuff – no problem! 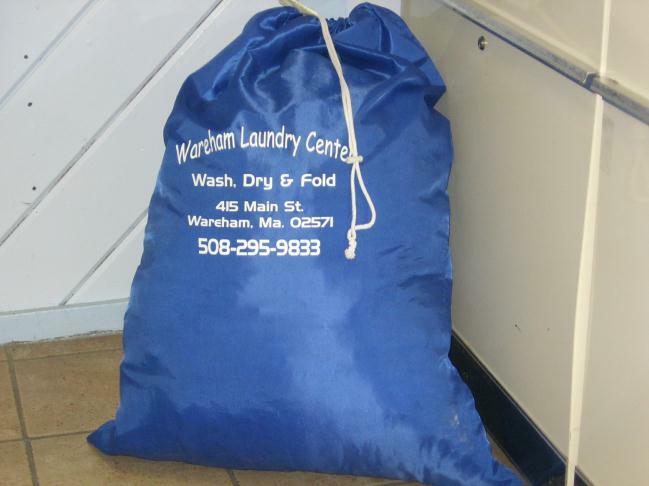 Our washers and dryers range in size from 12 pounds (for those delicates) to 50 pounds so feel free to bring in all your “Big Stuff”. With the large machines, cost and turnaround time are cut down tremendously. No longer will laundry take your weekend away. WE NOW HAVE A DROP OFF BOX IN THE STORE SO YOU CAN SECURELY LEAVE YOUR LAUNDRY ON SITE AS EARLY AS 6:00 AM (Attendant on duty at 9) AND STILL PICK IT UP THE SAME DAY!!! CALL OR STOP BY FOR MORE DETAILS.